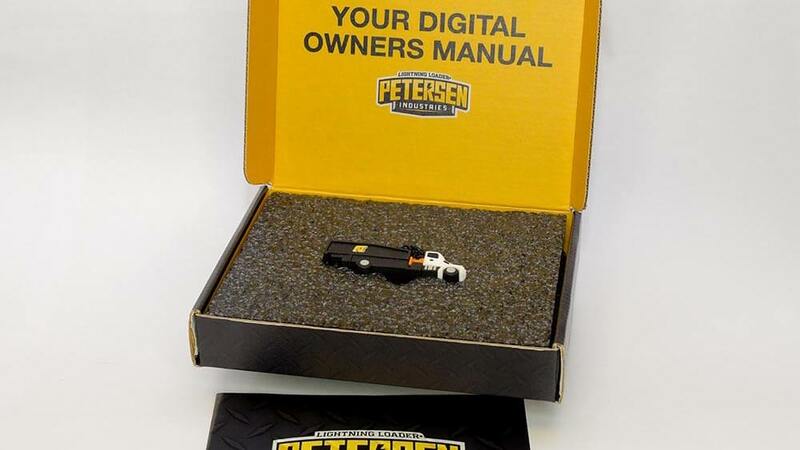 Petersen has over 60 years of experience manufacturing knuckleboom loaders. The first Lightning Loader® for bulk citrus was introduced in 1957, and they’ve manufactured thousands of them since. In the mid-1970s Petersen was asked to design a knuckleboom that could be used for loading bulky trash. The result was a trash loader concept that has been improved and refined over time. 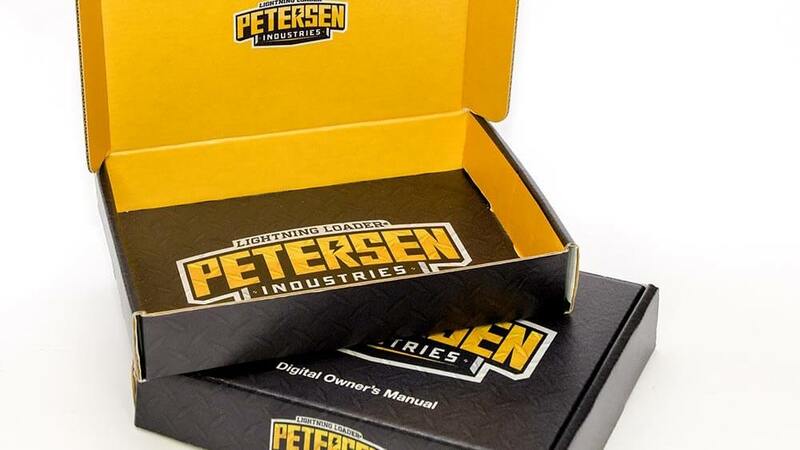 Petersen’s lengthy manufacturing experience allows them to focus on quality and safety while continuing to bring you the best and most diverse product line available. 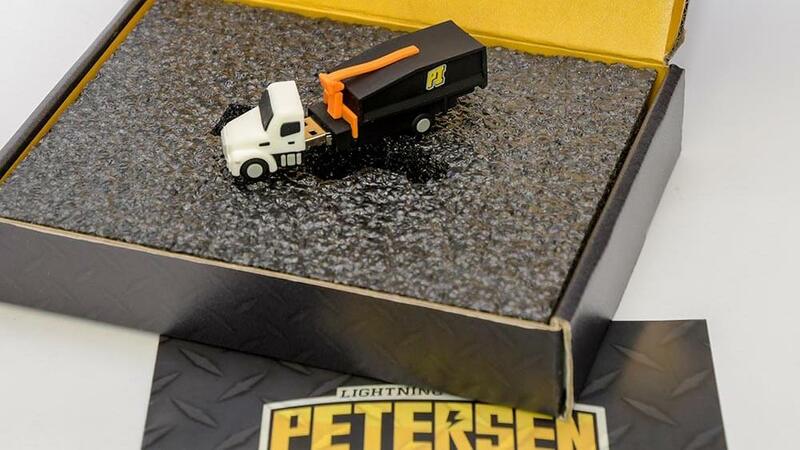 Petersen Industries approached us to help develop a unique brand for their AL-1 Atlas Lightning Loader, a heavy-duty grapple truck equipped with Petersen’s Big Bite bucket. 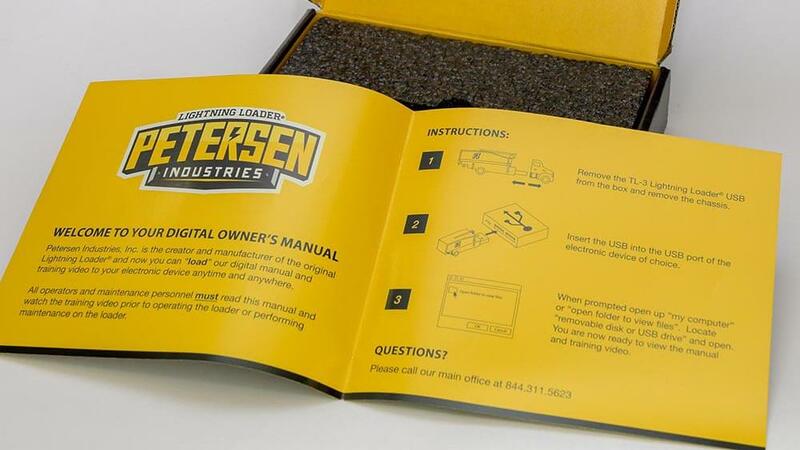 We conceived the Atlas Lightning Loader logo and vehicle wrap design, in addition to print collateral for marketing and a unique digital owner’s manual package that comes with every truck. © 2019 Red Rocket Studios, All rights reserved.